Well, the current crop of Bollywood stars not only concentrates on acting workshops but also in grooming and making 6 pack abs. However, Sunny Deol has a completely different take on it. He believes that the most important element for being a good actor is acting. He elaborated on the same in recent reports asserting that his son has not learnt martial arts or even dancing. According to him, his son Karan wants to gain fame and name with his acting performances. He added that his son Karan has told him that he wants to attain stardom by delivering successful films. 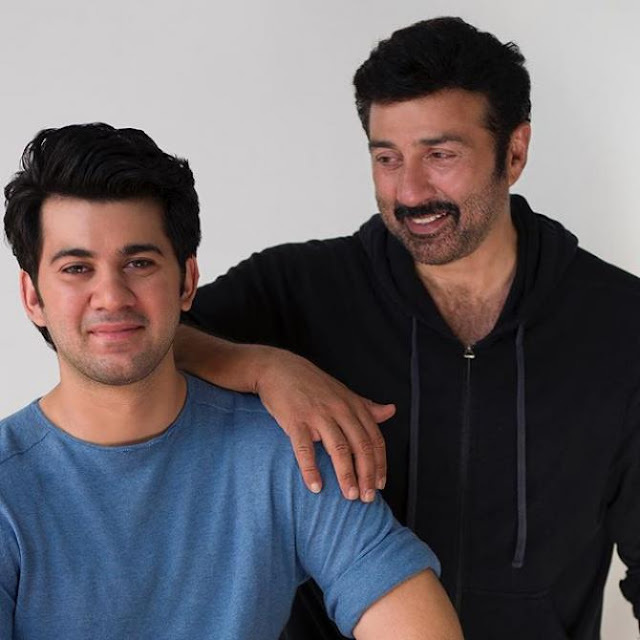 Sunny Deol also spoke about working with his son and their dynamics at their work place. While he did agree that it is a nervous moment for him since his son is starting out, he also maintained that it is quite easy for him to work with Karan. He concluded by saying that he has to put the same amount of efforts that he would have had to put in in case of any newcomer. Interestingly, "Pal Pal Dil Ke Paas" also marks the debut of Saher Bamba who will be entering into Bollywood with this film.